The Beatles have been all over the news last week, thanks to the 50 year milestone (Feb 9) of the iconic pop band’s first performance in The Ed Sullivan Show. Looks like Apple is celebrating and they’re doing it in a big, never-before way. 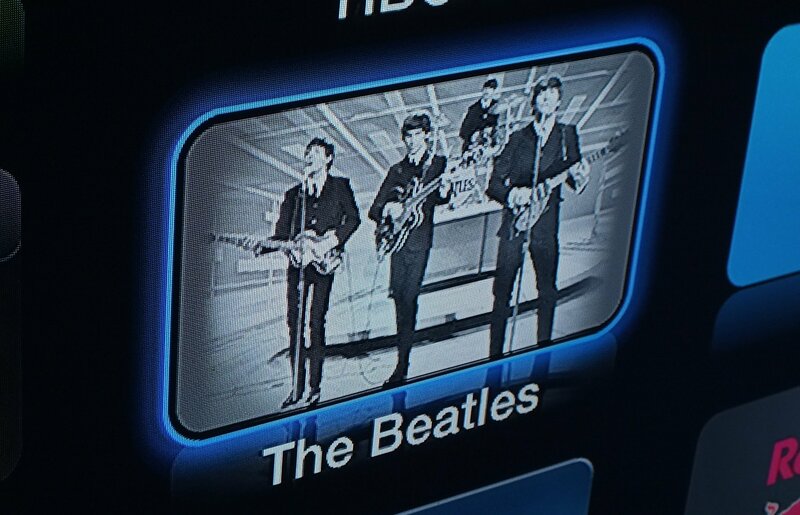 They have launched a new channel on the Apple TV simply named, The Beatles. 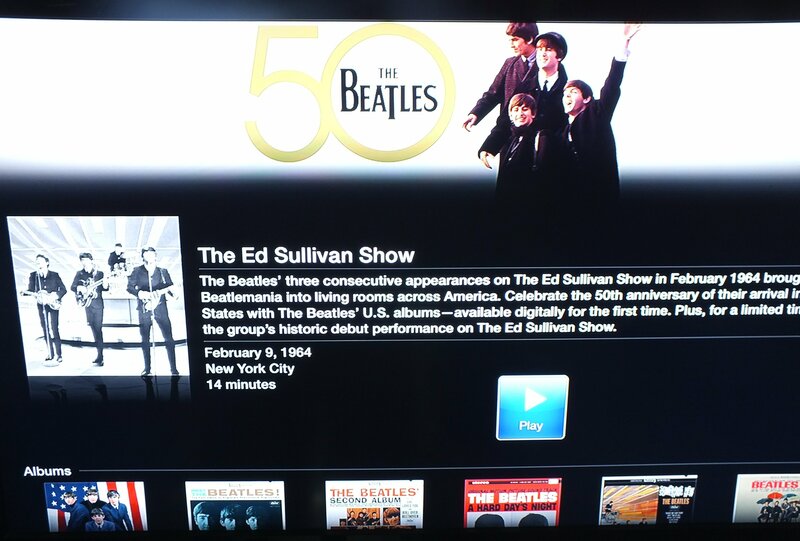 The icon of the Fab Four gives way to a short profile of Beatles in The Ed Sullivan Show and a free-to-stream video of their historic debut show. The show is about 14 minutes in duration and of course, black & white and boxed in (winking)! In addition, the channel gives links to all US albums of The Beatles which are available digitally for the first time ever. Users confirm that all the content is available on Mac, PC and iOS devices also via iTunes. 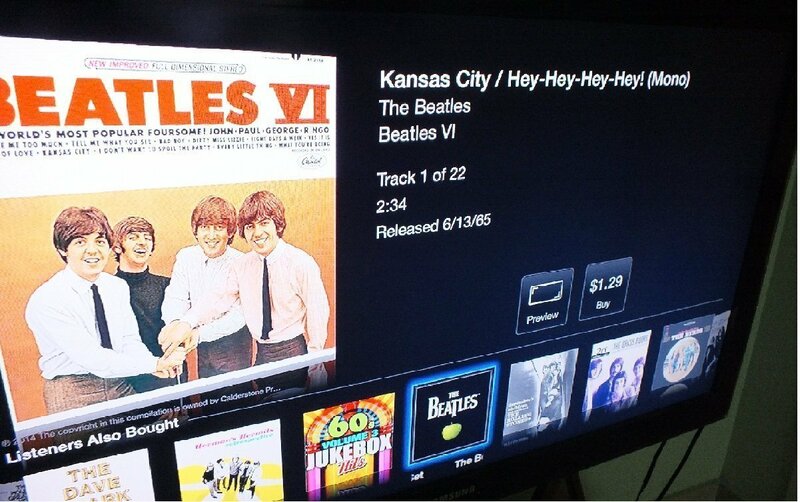 Apple has always had a soft corner towards The Beatles may be because it was Jobs’ favorite band. He mentioned them to be his role models in working as a team and frequently featured their iTunes content. Apple even indulged in negotiations for over a decade to get the rights to their content. But our friends at Facebook seem to think that the company is too much biased to a single band which is not healthy for one like Apple. Non-fans of the genre as well as other reputed bands may be a little offended too. Keeping that aside and looking into Apple TV, we see that a new trend is developing in the channels. The profile mentions that the debut performance will be available only for a limited time. What happens after that? Will it remain as a channel promoting iTunes links only or vanish like the Keynote videos? We’ve never seen Apple doing either of these, just for promoting or featuring content. 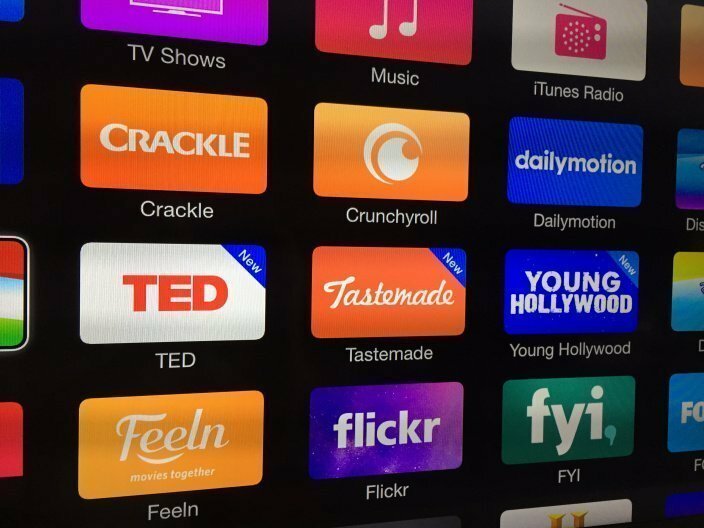 So are they introducing new temporary featured iTunes content on Apple TV, in addition to subscription-based/pay-per-view channels? Only time will tell. 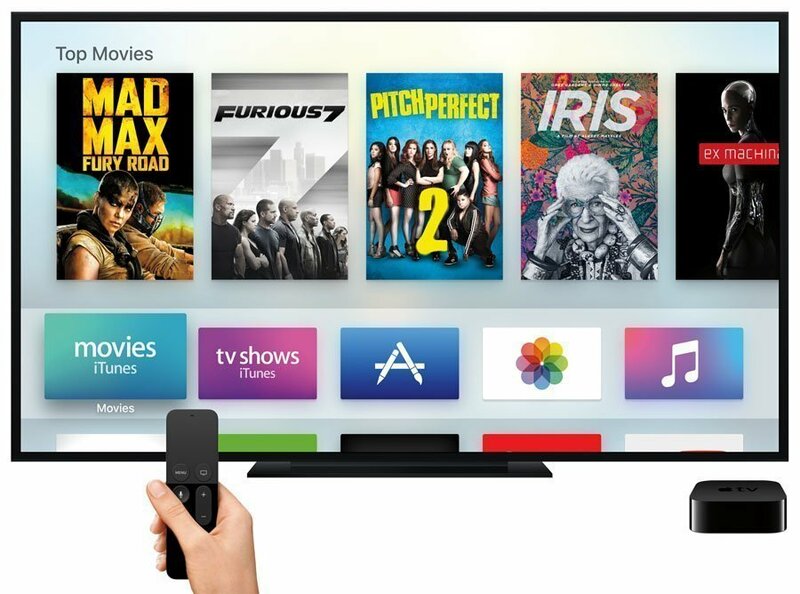 And on the boiling pan, we already have the recent rumors of new iOS based Apple TV and in-built Apple TV App Store. 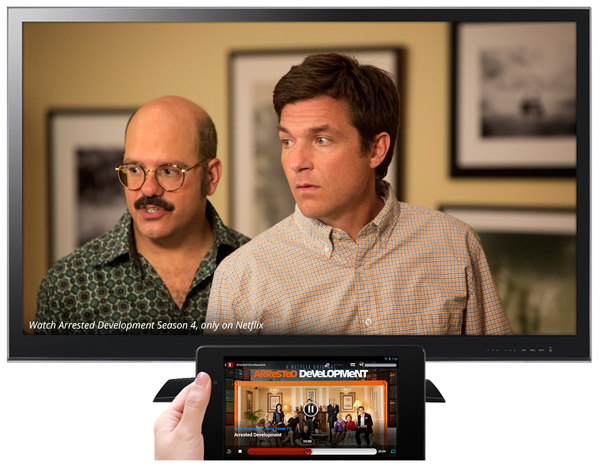 Apple’s new Content Delivery Network and the ever-rising plea of users for a less cluttered interface are also among the ingredients. We’re sure Apple is cooking something special and we can’t wait to see if that’d be delicious. 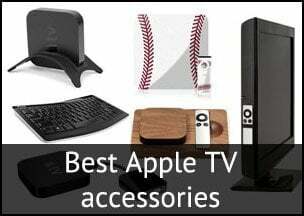 While we look forward to the imminent release of Apple TV 4, you can check out our awesome article on Where is Apple taking the TV in 2014? Stick around here at Apple TV Hacks (Facebook, Twitter, Google+) for more coverage on the new Apple TV.